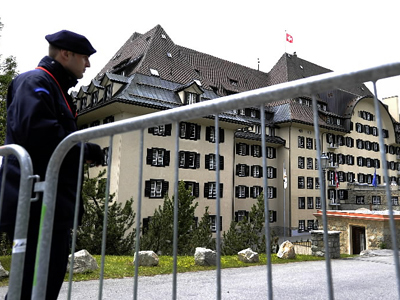 The 2012 Bilderberg Conference is officially over, but members of the elusive society may have made a big decision during this year’s event. One source is reporting that the top-secret meeting ended with a running mate picked for Mitt Romney. Indiana Governor Mitch Daniels is likely to be elected as the candidate for vice president under Mitt Romney, claimsa source close to the Bilderberg Conference. 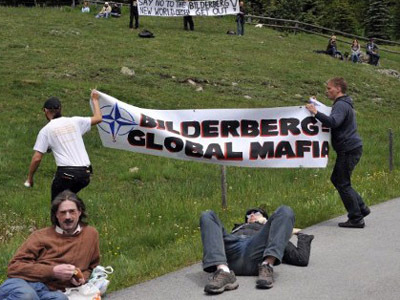 Journalist Jim Tucker has been investigating the annual closed-door meetings for decades and tells the website Infowars.com that, before the 2012 Bilderberg meeting wrapped up, Gov. Daniels was decided on as the GOP running mate. A Romney/Daniels ticket would make sense for many reasons, but Tucker suggests that it may have something more to do with just shared ideologies between the Indiana governor and the founder of Bain Capital. The real reasoning behind the decision, explains Infowars, is that the members of the Bilderberg Group are seeking an alternative to another likely running mate: Kentucky Senator Rand Paul. 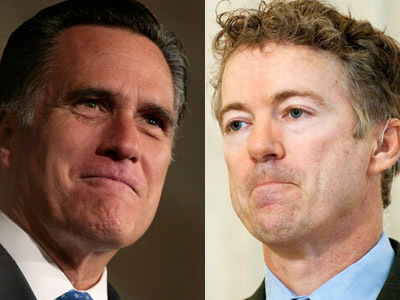 Following an off-the-record meeting last week between Romney and Sen. Paul (R-KY), the rumor mill quickly began turning with talk of a GOP ticket staring the two this November. 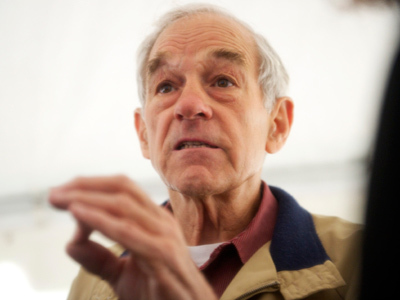 Many of the ideas honored by Paul, however, are identical to topics that has made his father, Congressman Ron Paul (R-Texas), so feared by the Republican Party establishment. Although electing Sen. Paul as a running mate under Romney could potentially open up the ticket among a broader spectrum of GOP voters, it does not ring true with the agenda already outlined by the Bilderberg Group. 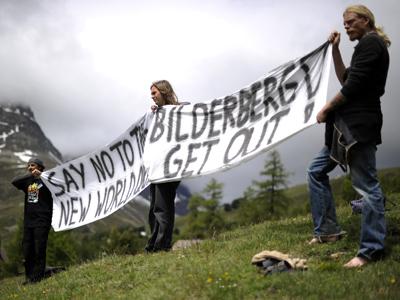 The meeting of the Bilderberg Group is believed to annually bring together some of the world’s biggest names in finance and politics to decide on matters that will impact the world in the months and years to come. 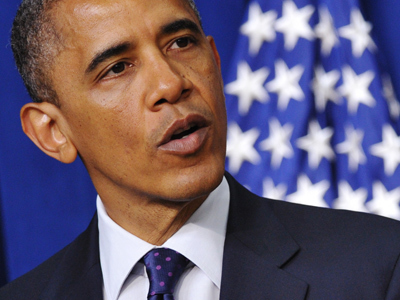 It is believed by many that former British Prime Minister Tony Blair was handpicked by the Bilderberg Group before being elected and that, at the 2008 conference, then Democratic presidential candidate Hillary Clinton was asked to exit the race so that the left could throw their weight behind Barack Obama to face off against the Republican Party candidate in that year’s election. Earlier in the election season, some pundits predicted that Rand Paul could bring ideas to the Republican Party ticket that, although shared with his strict libertarian father, would not be viewed as extreme by the GOP establishment. "Rand Paul has softer edges than his dad," Cato Institute Executive Vice President David Boaz tells National Public Radio. "That helped him get elected to the Senate." But although Sen. Paul may not be as considered as much of a threat to the Republican Party as his father — who is still currently in the race for the GOP nomination — Infowars speculates that his ideologies and relationship with his father are enough to scare undecided voters away from Romney this race. Senator Marco Rubio (R-Florida) is also rumored to be among the party’s top choices for a running mate under Romney.